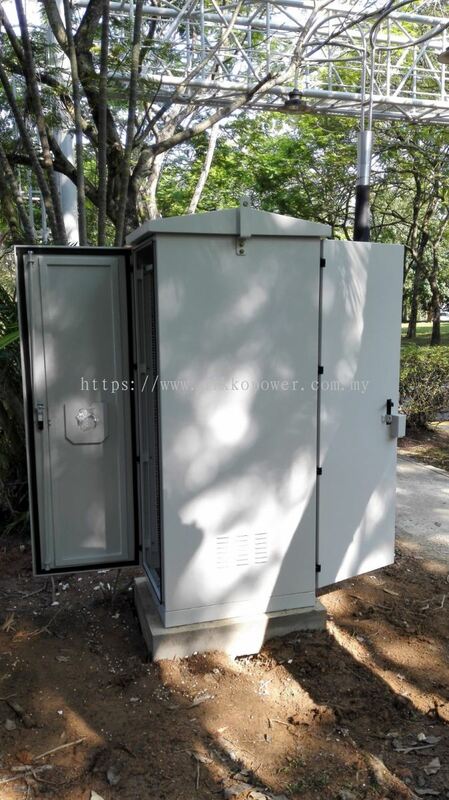 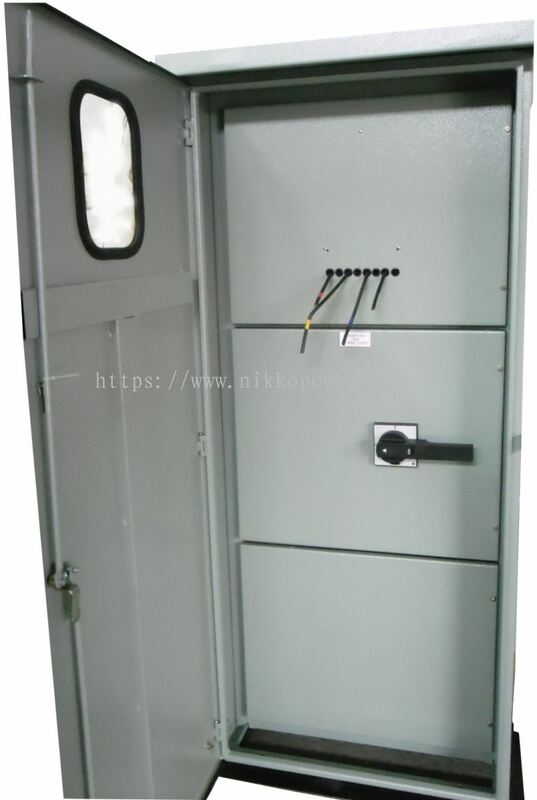 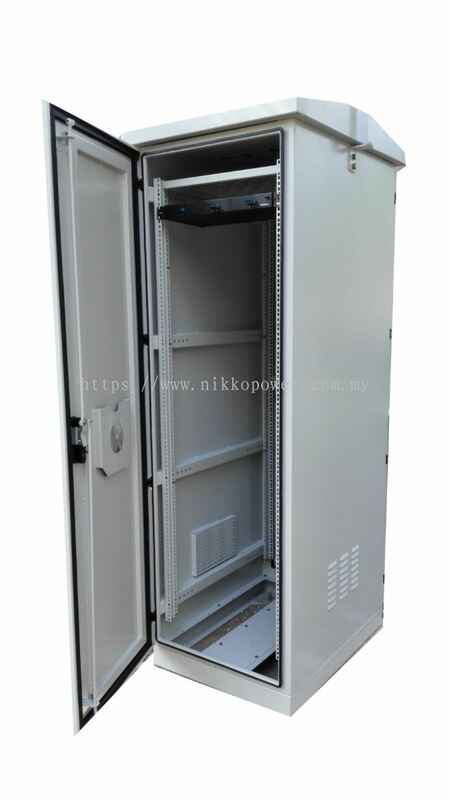 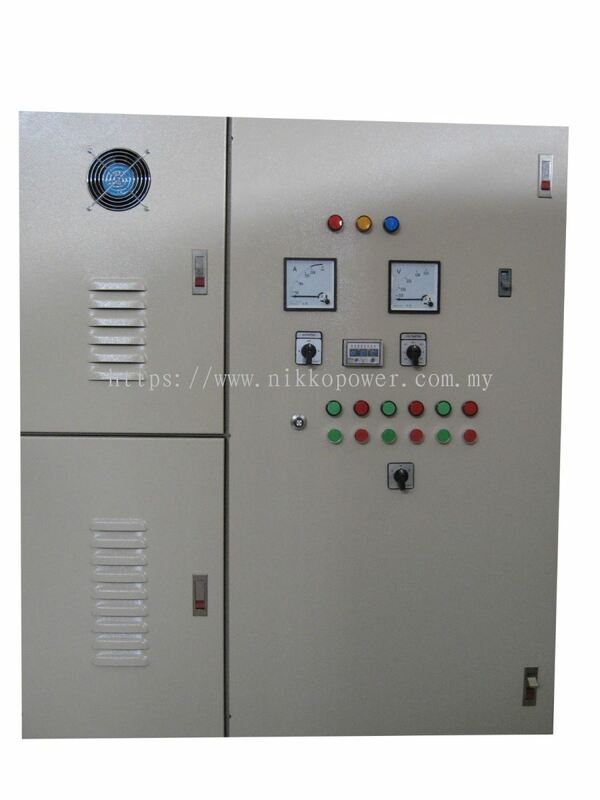 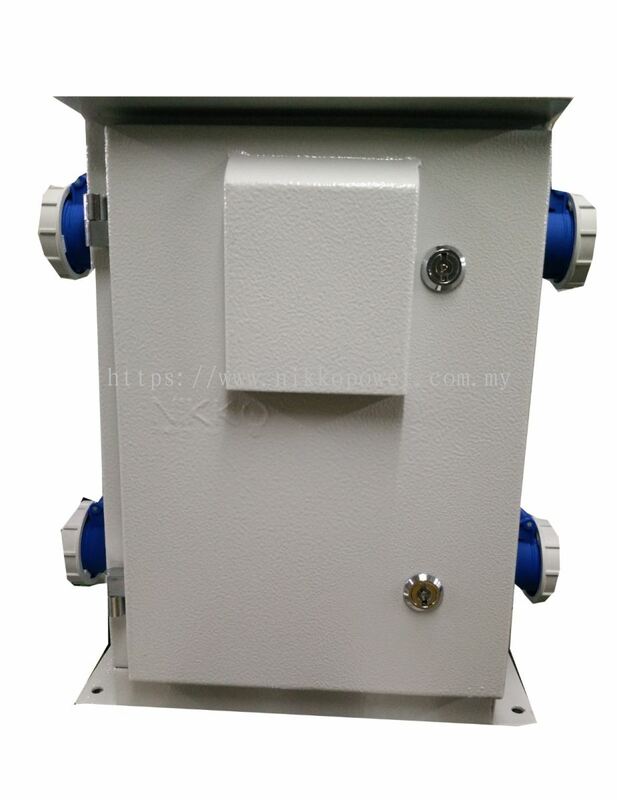 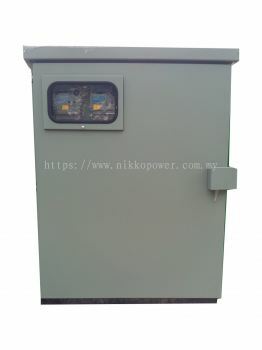 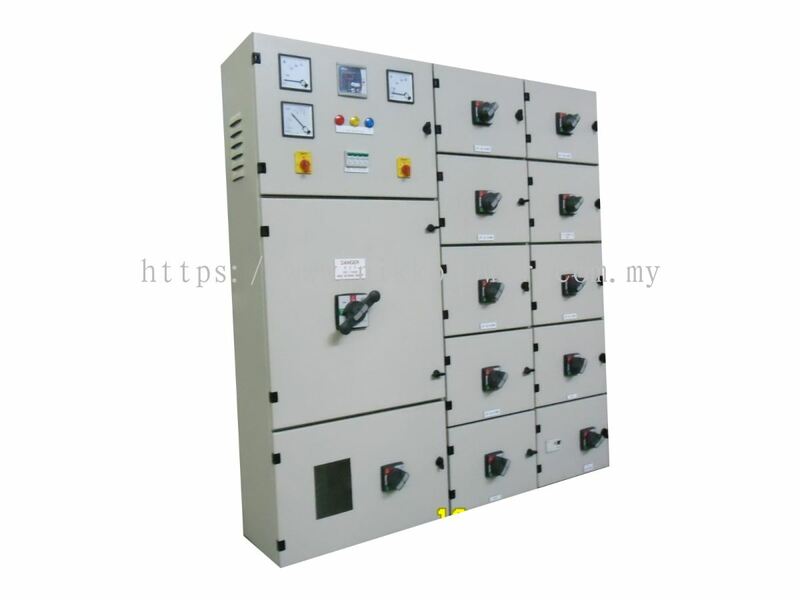 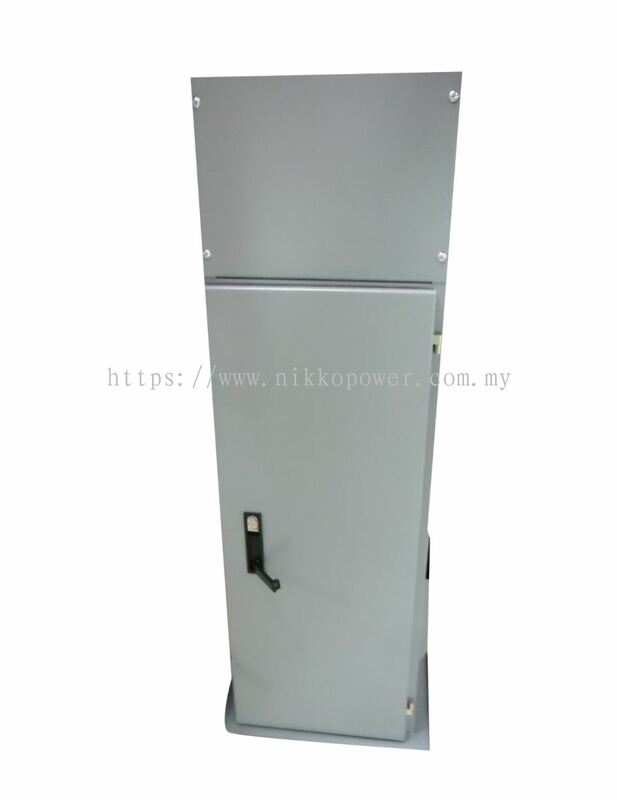 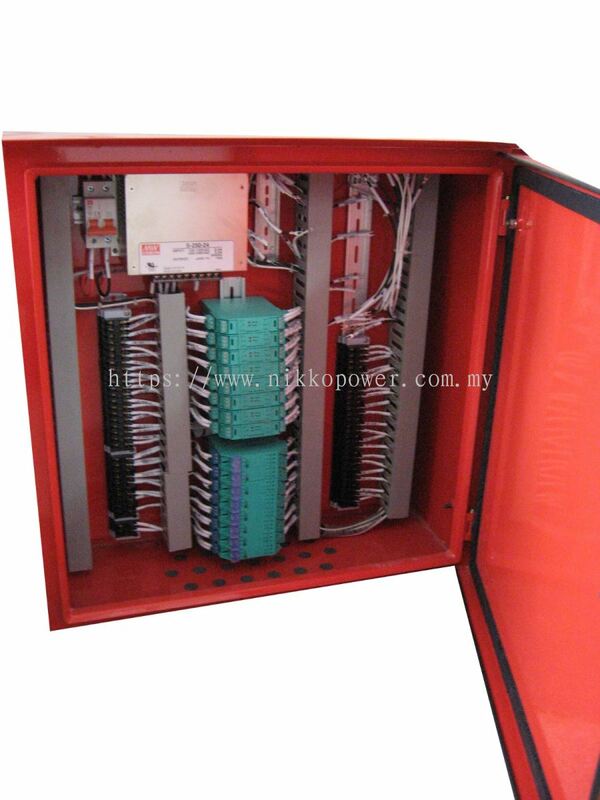 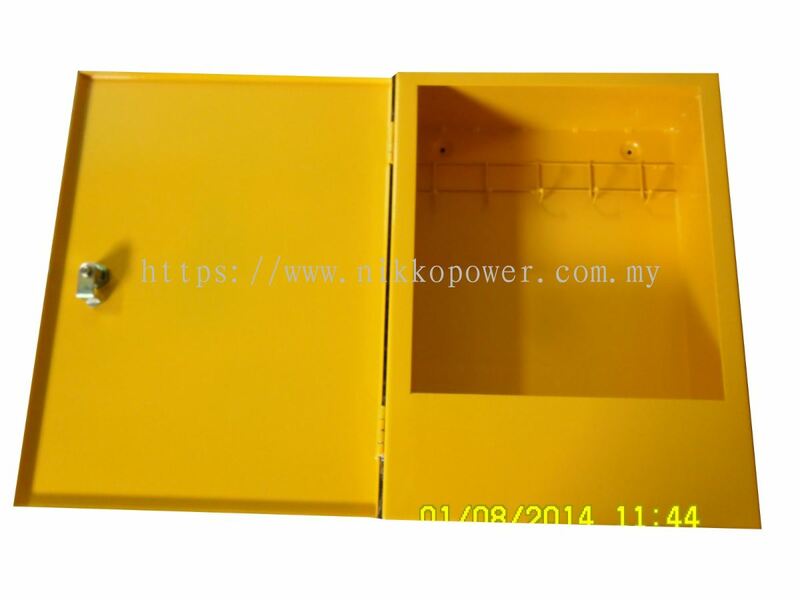 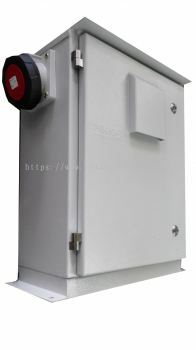 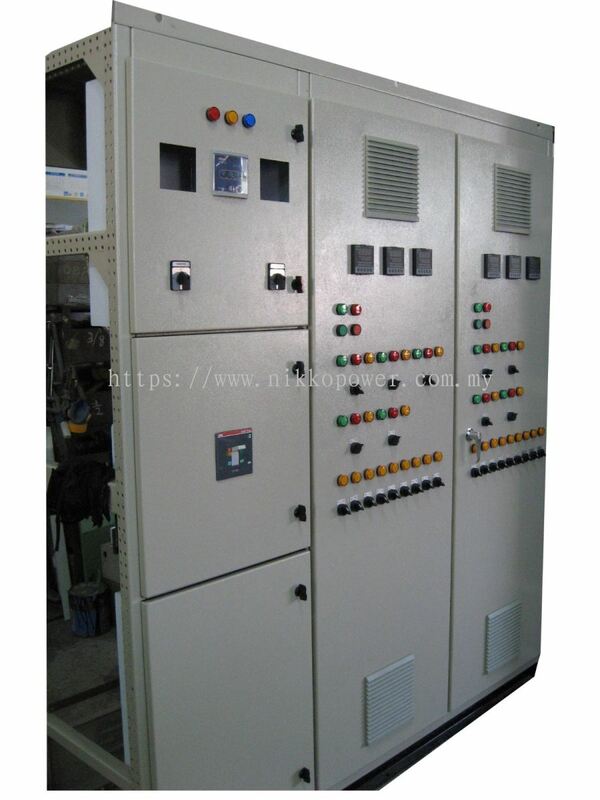 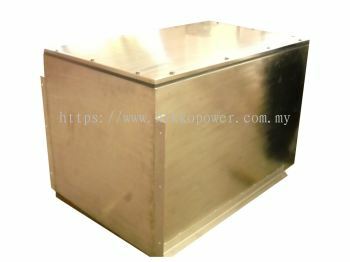 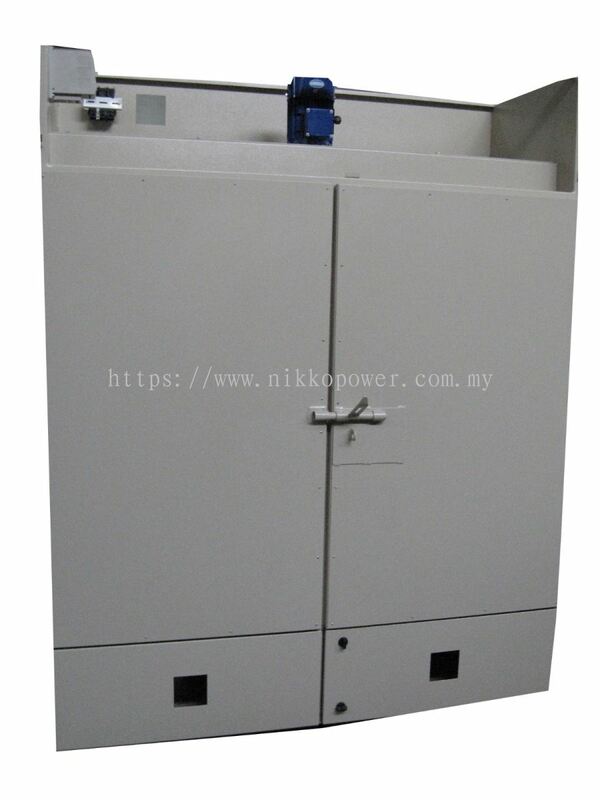 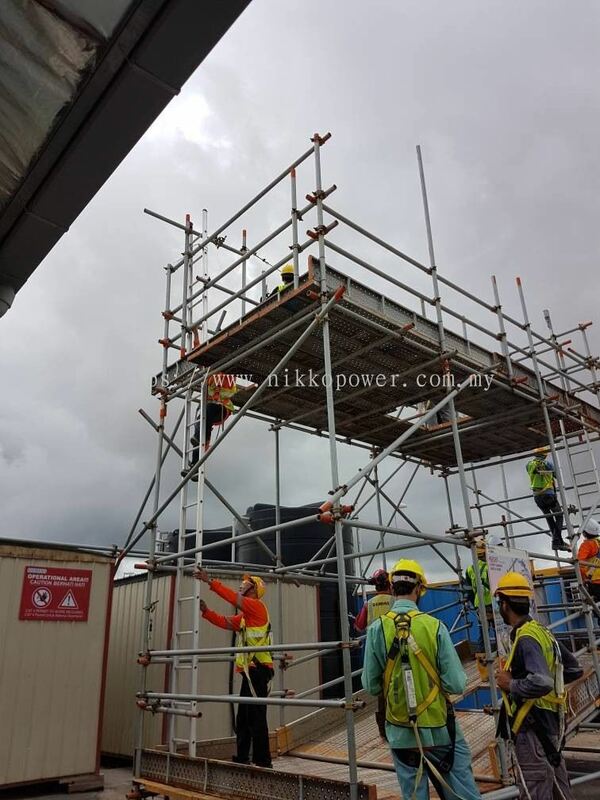 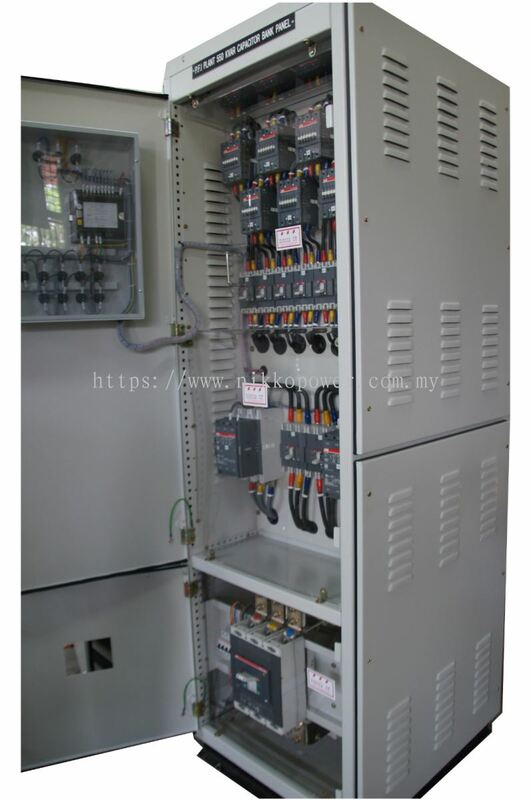 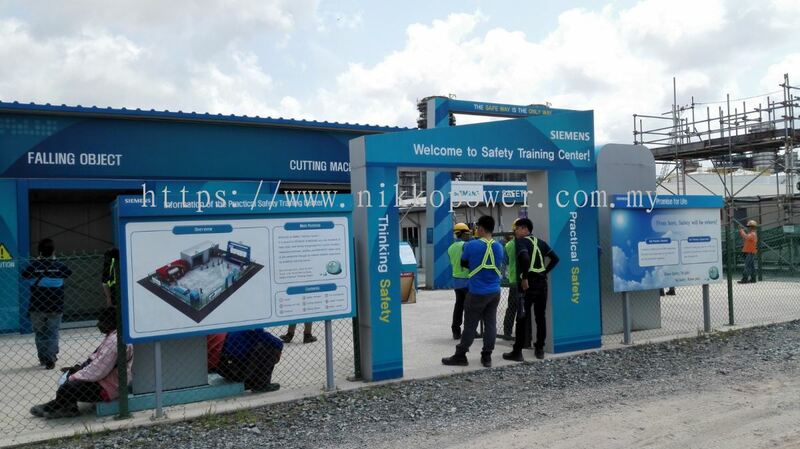 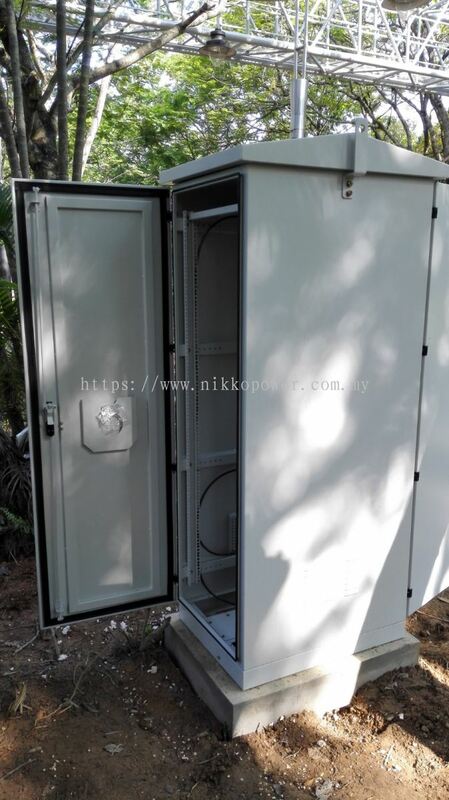 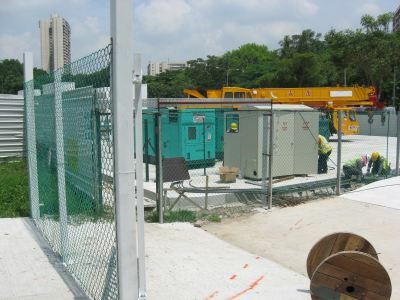 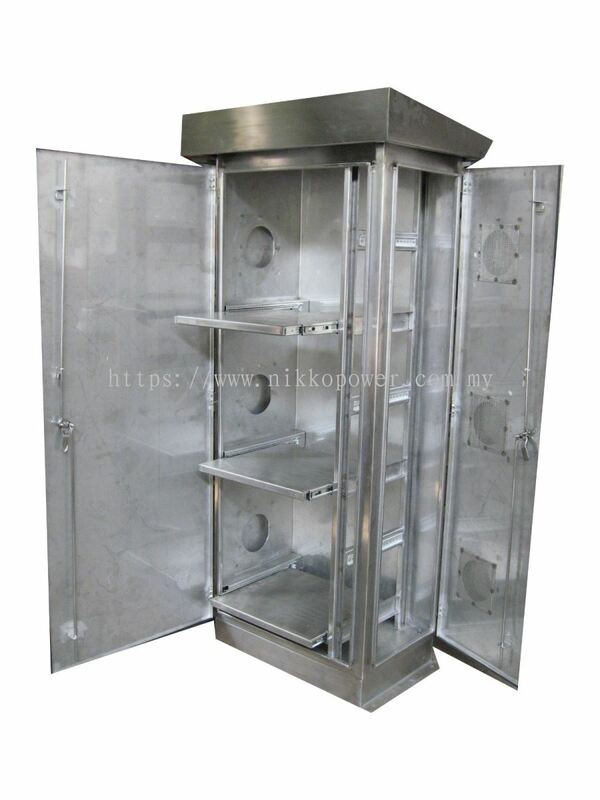 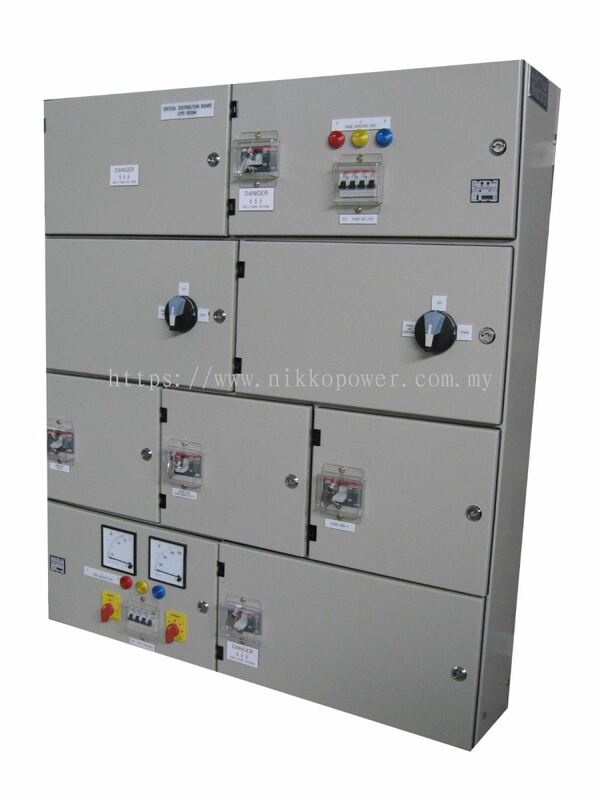 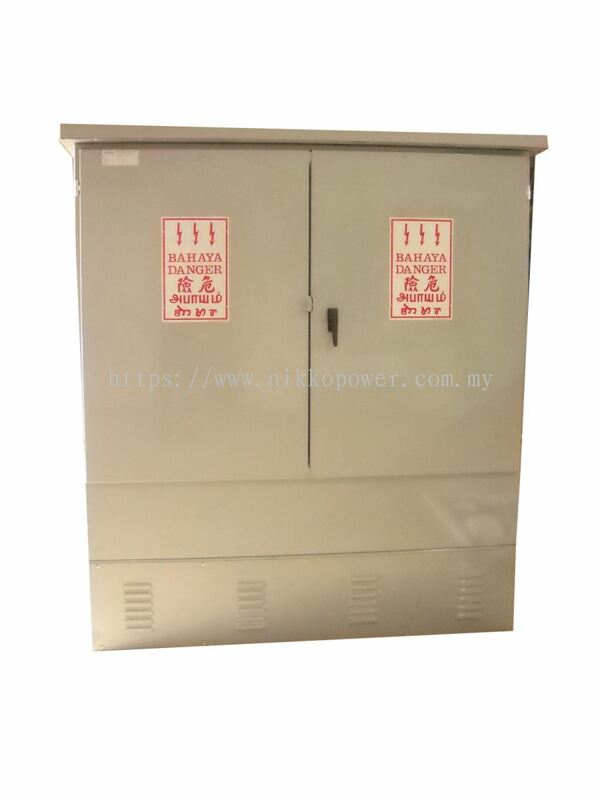 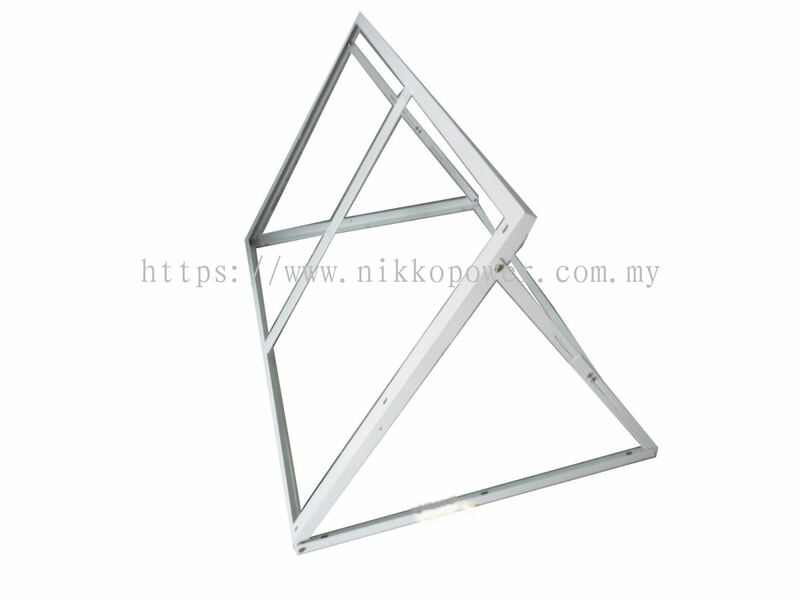 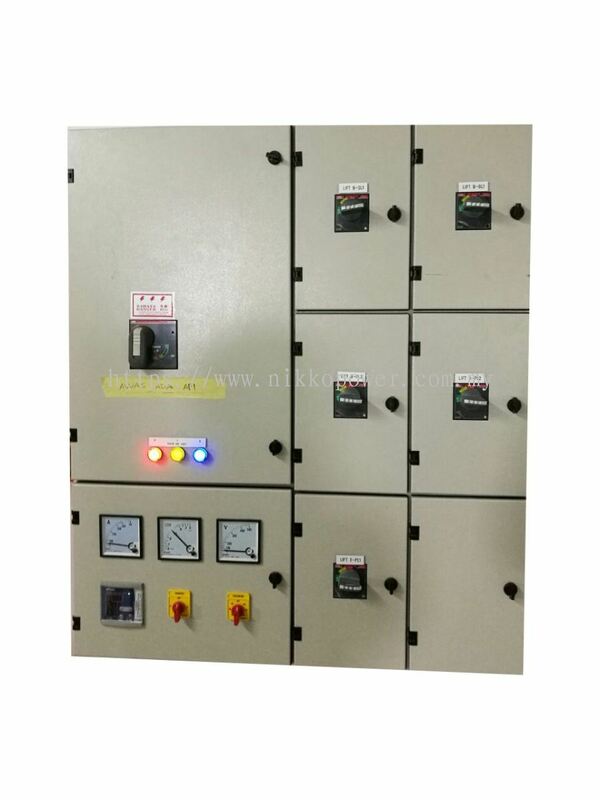 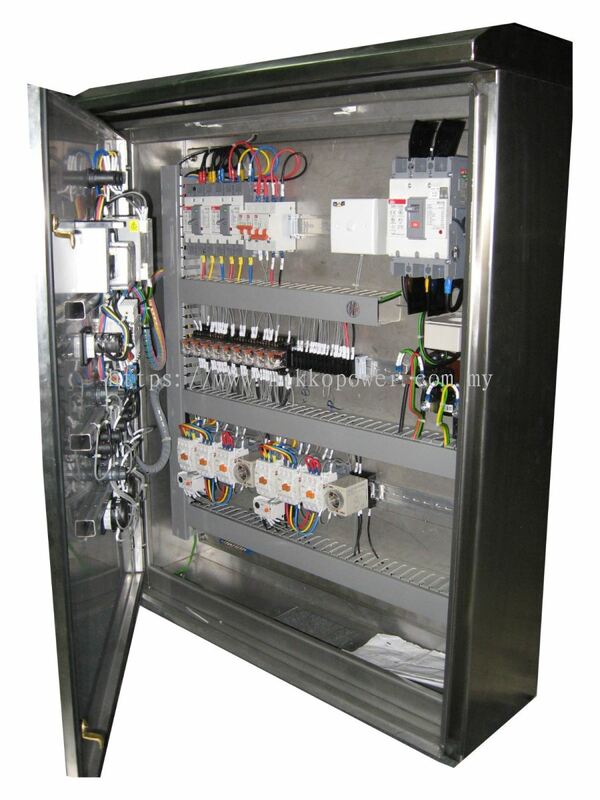 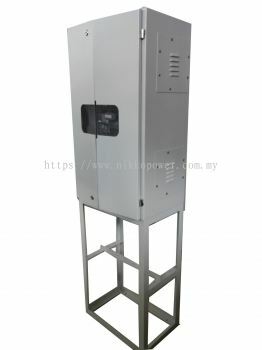 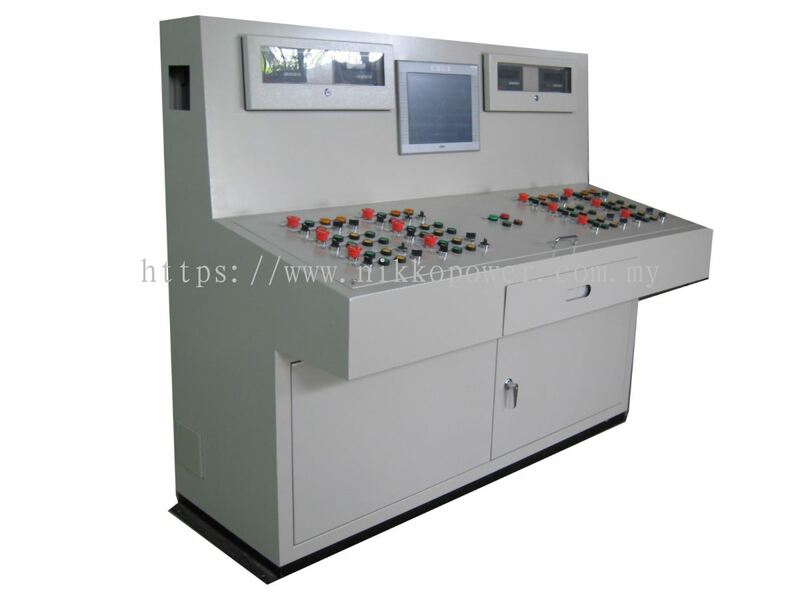 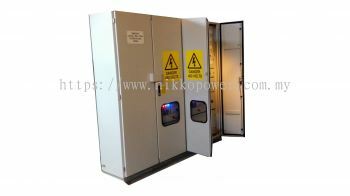 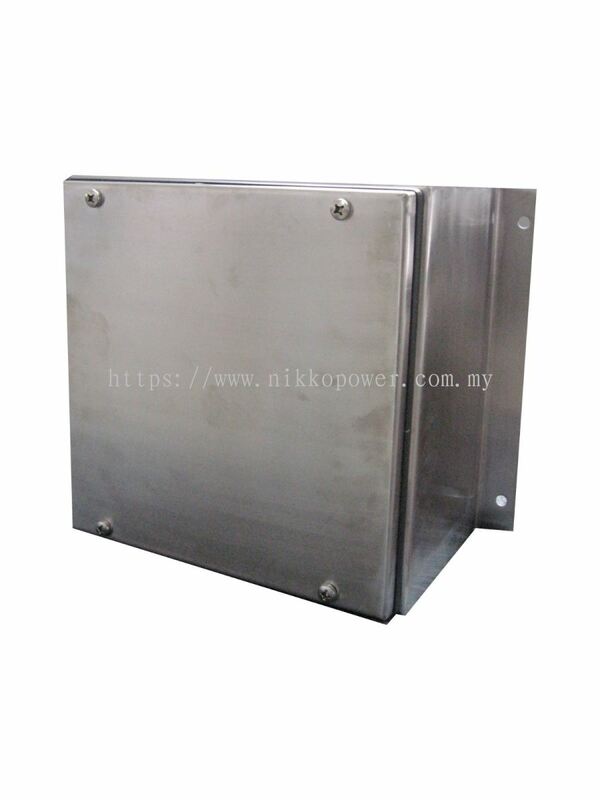 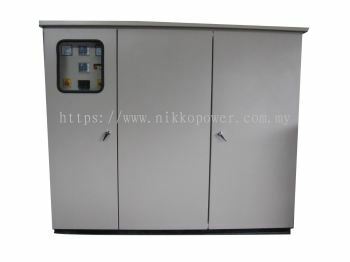 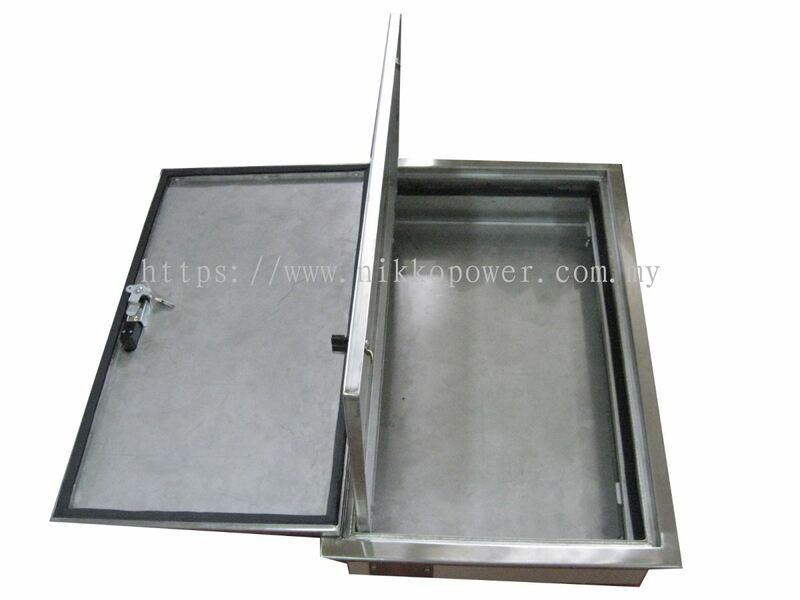 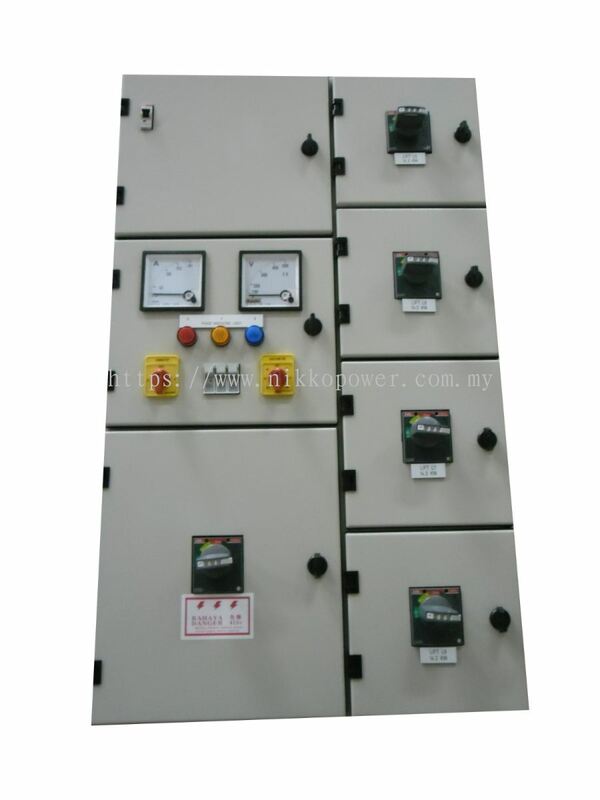 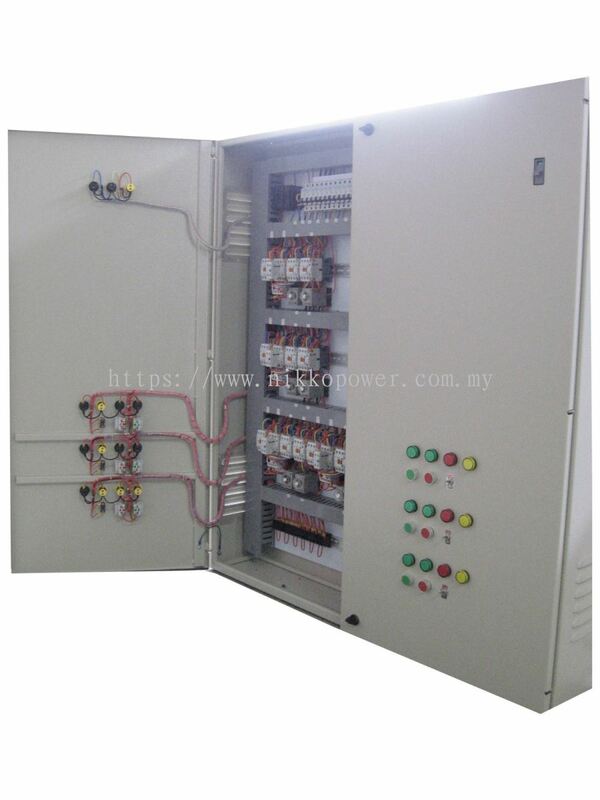 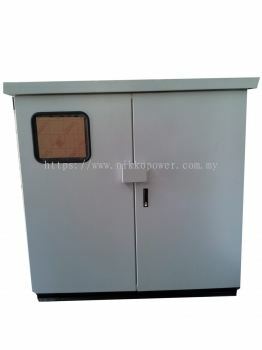 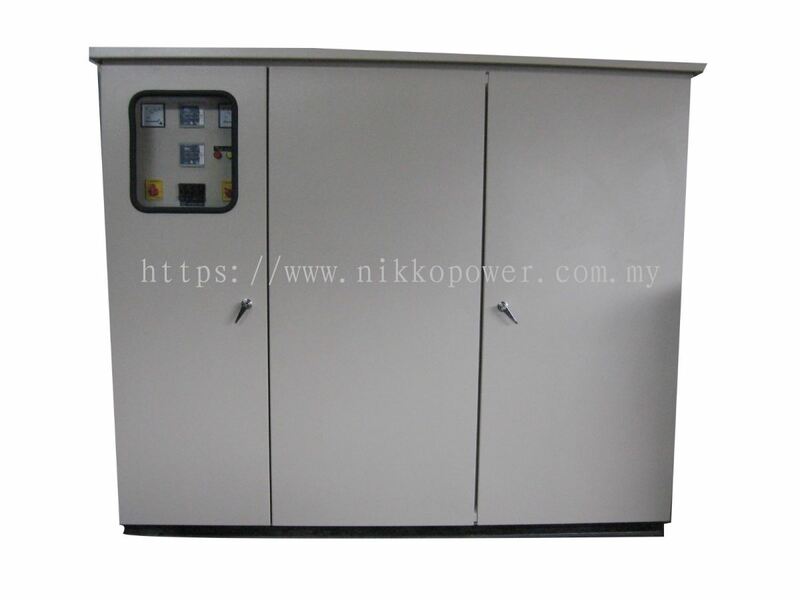 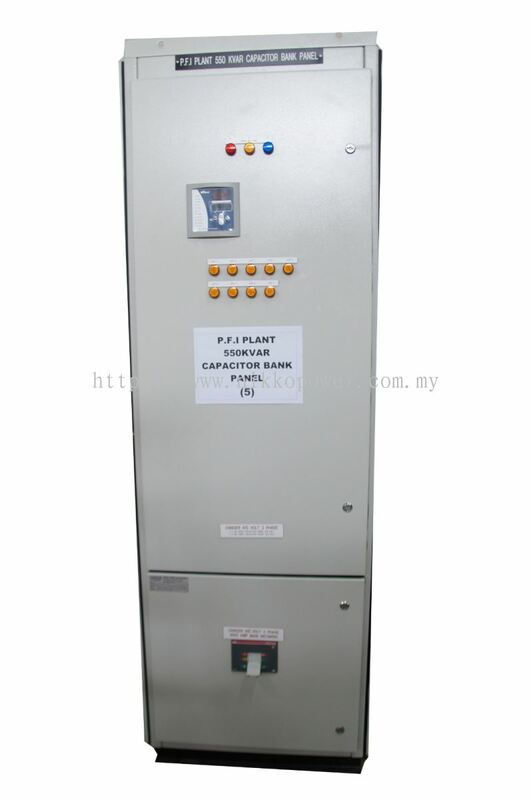 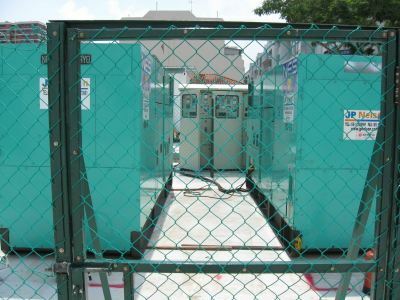 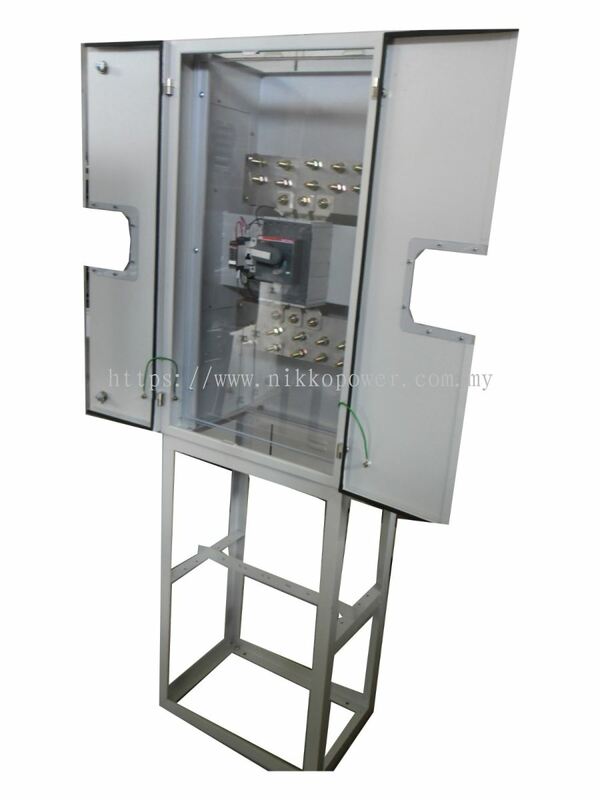 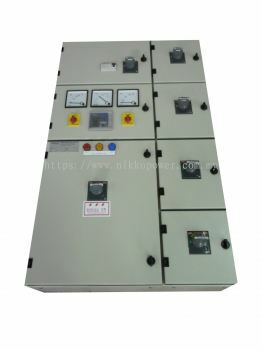 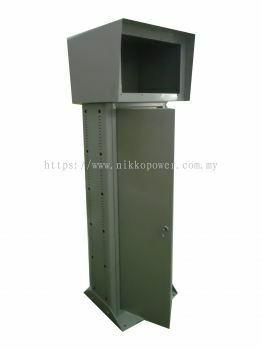 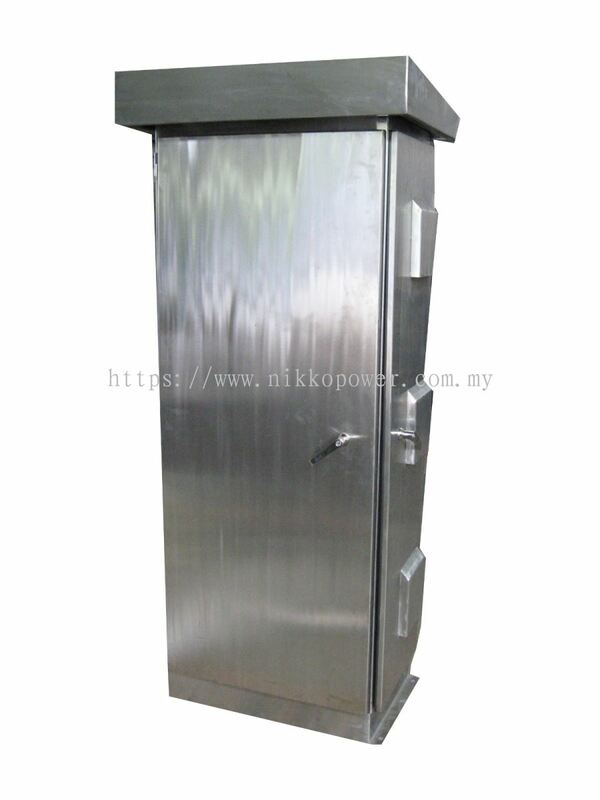 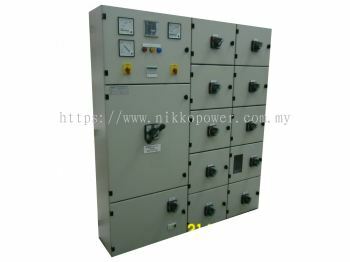 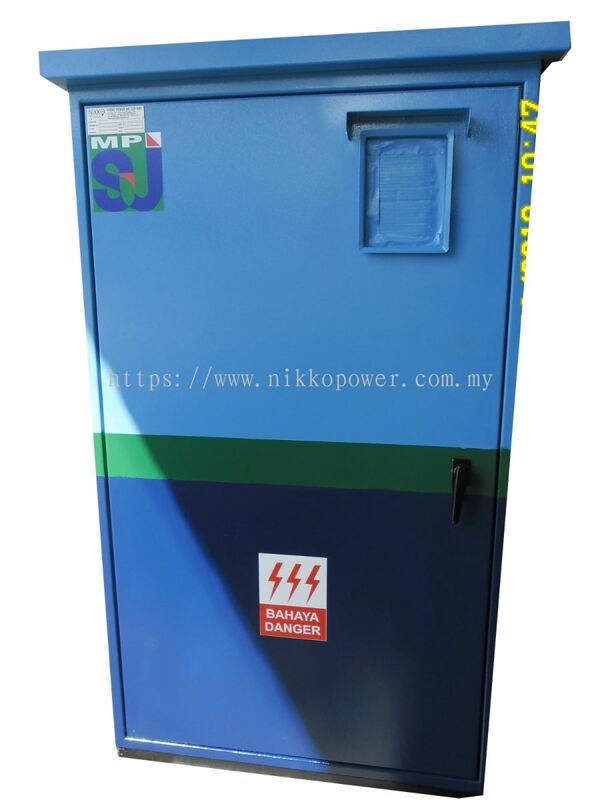 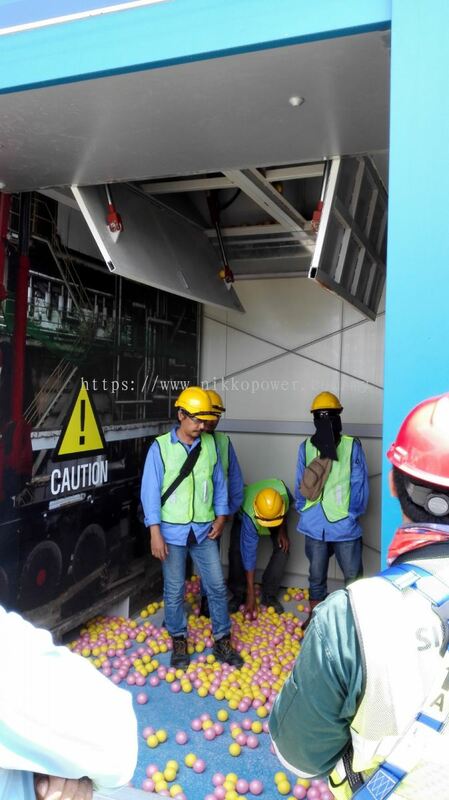 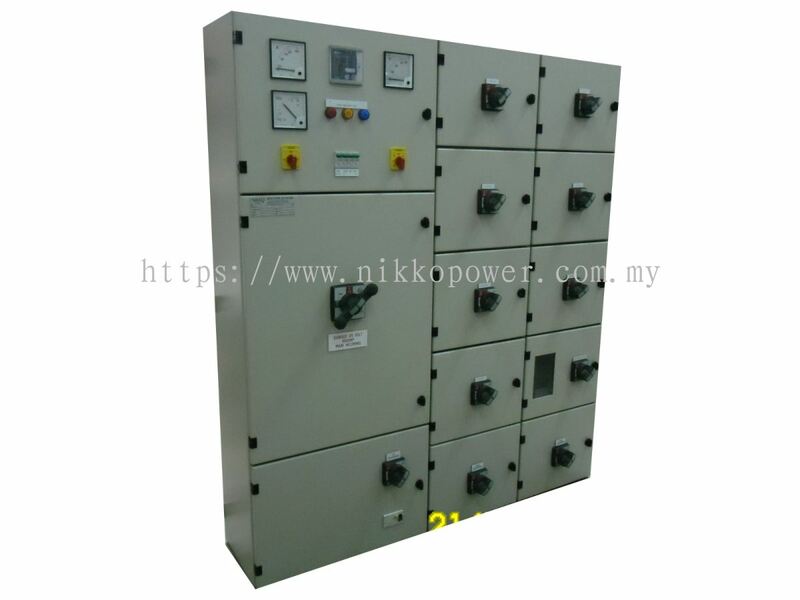 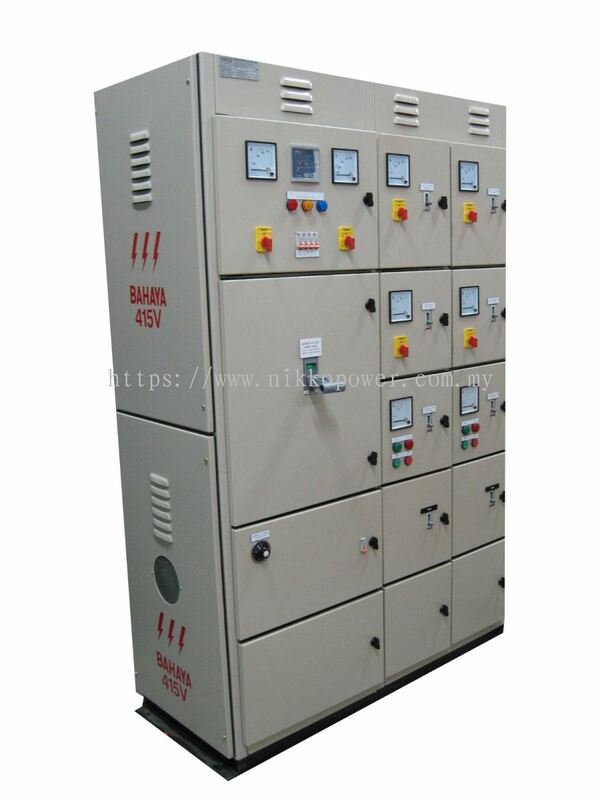 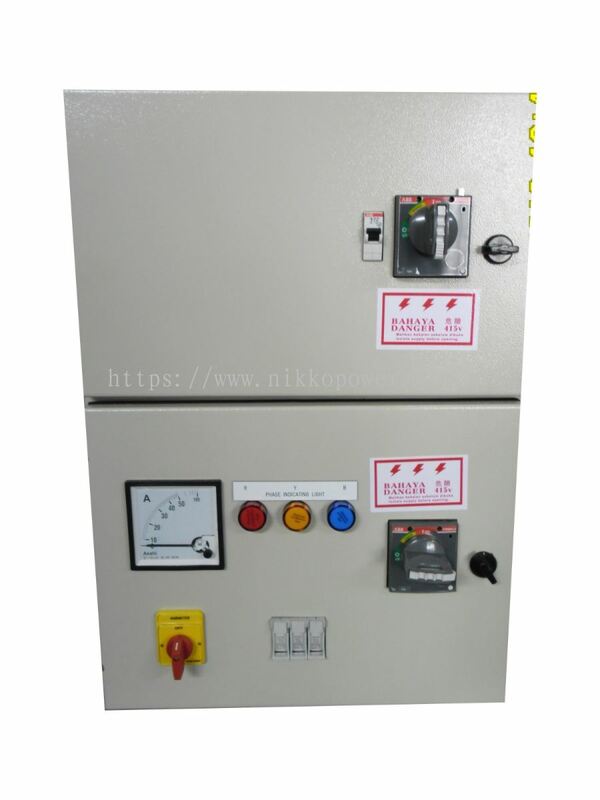 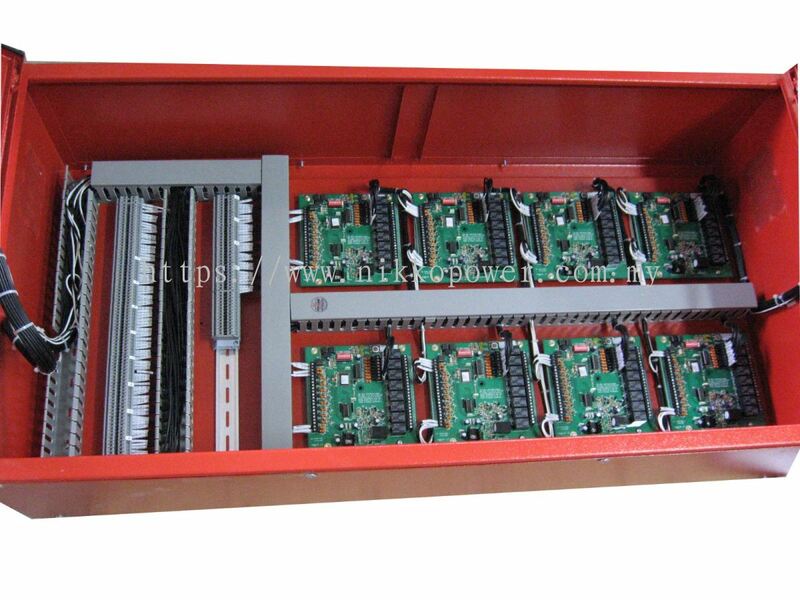 Nikko Power (M) Sdn Bhd - We manufacture Main Switchboard, Sub Switchboard, Feeder Pillar, Distribution Board, TNB Metering, Power Factor Corrector Panel, etc. 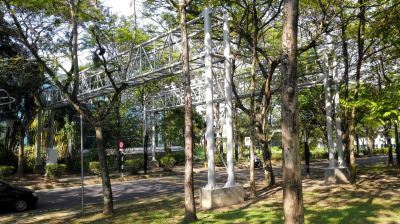 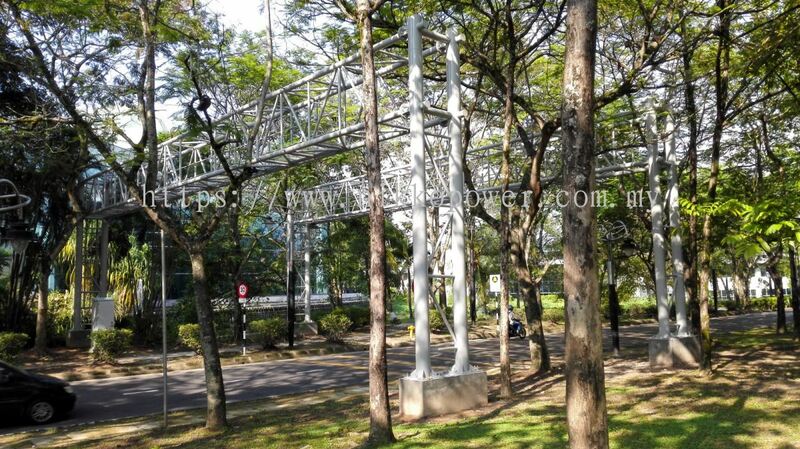 1 & 17, Jalan BS 7/1A, Kawasan Perindustrian Bukit Serdang, 43300 Seri Kembangan, Selangor, Malaysia. 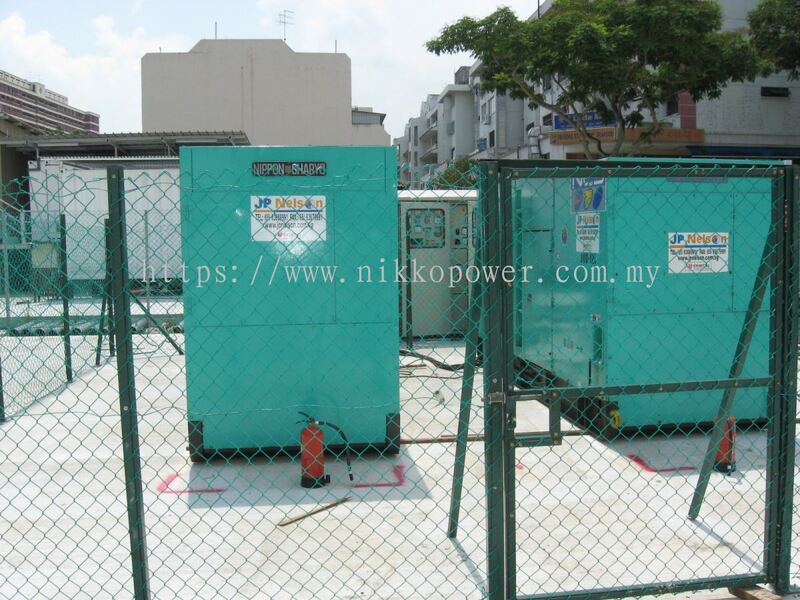 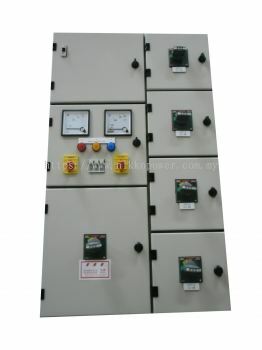 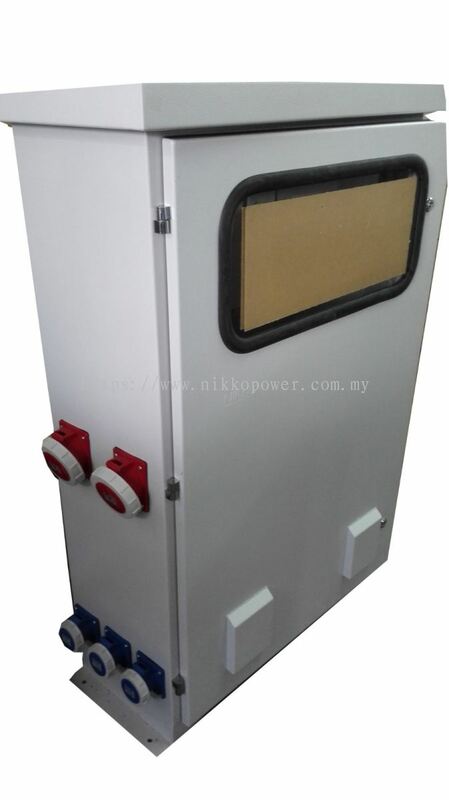 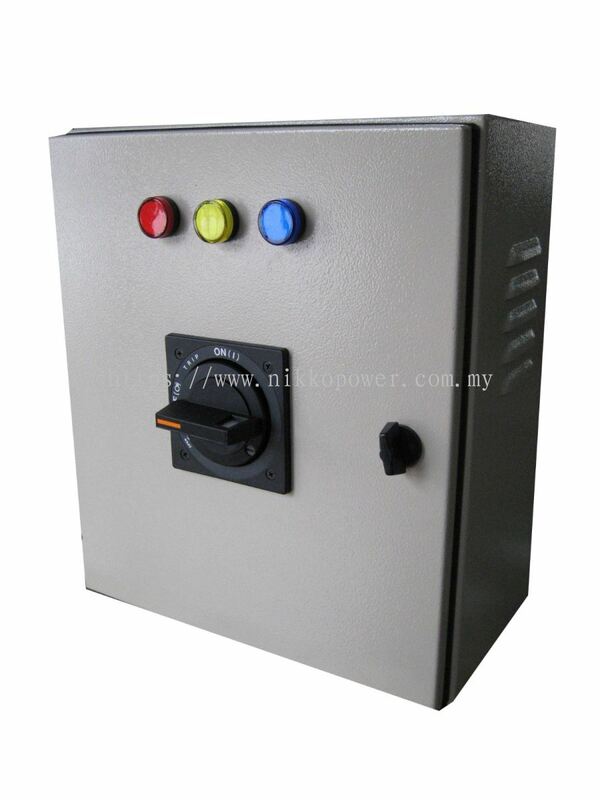 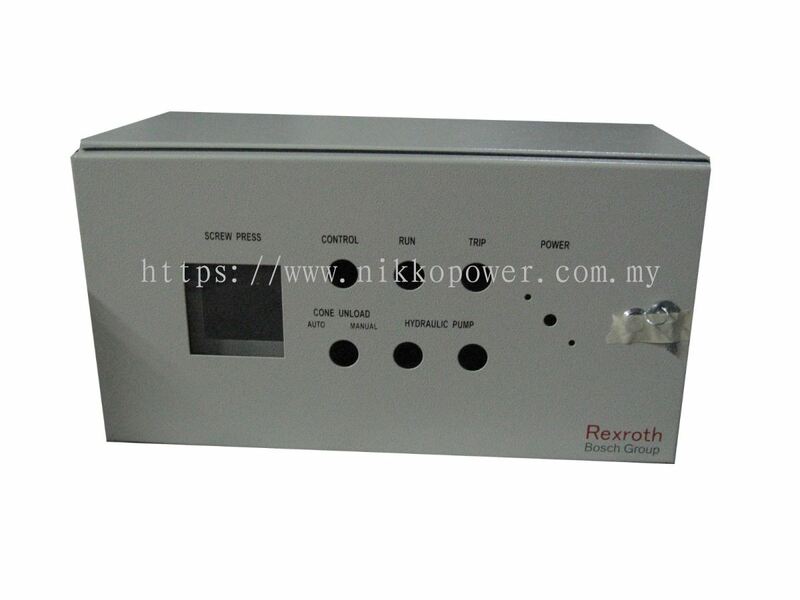 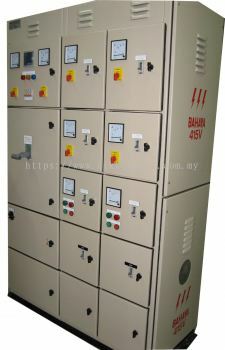 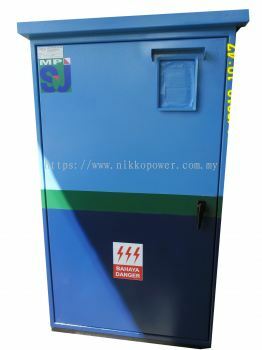 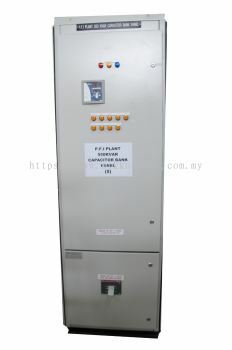 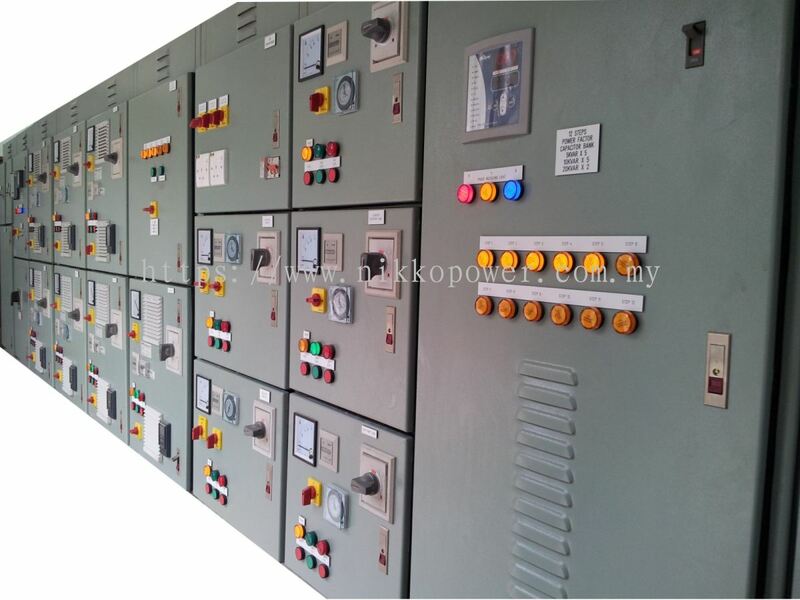 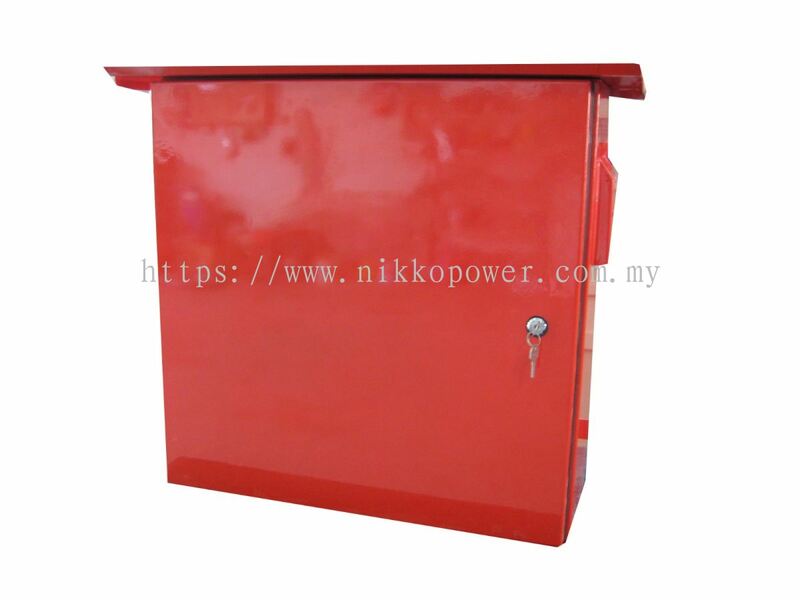 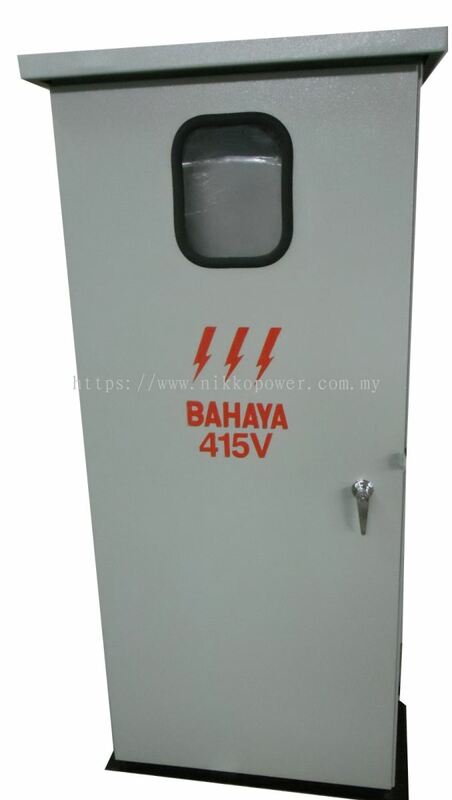 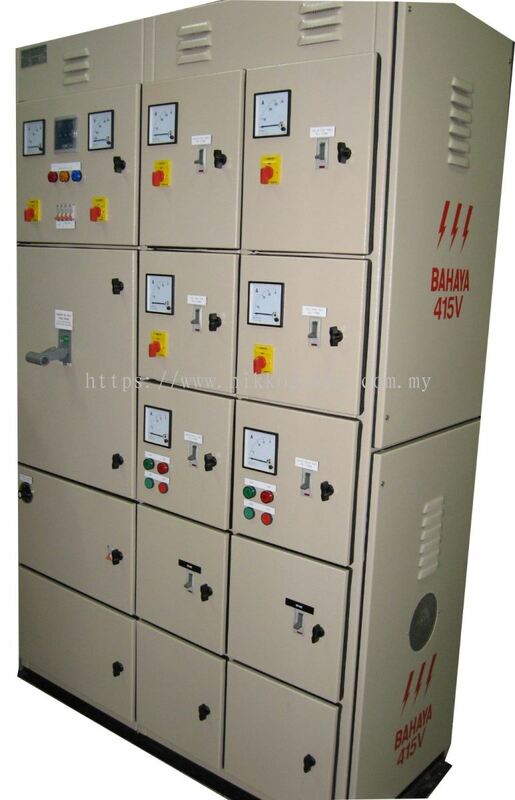 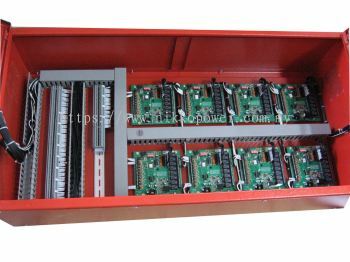 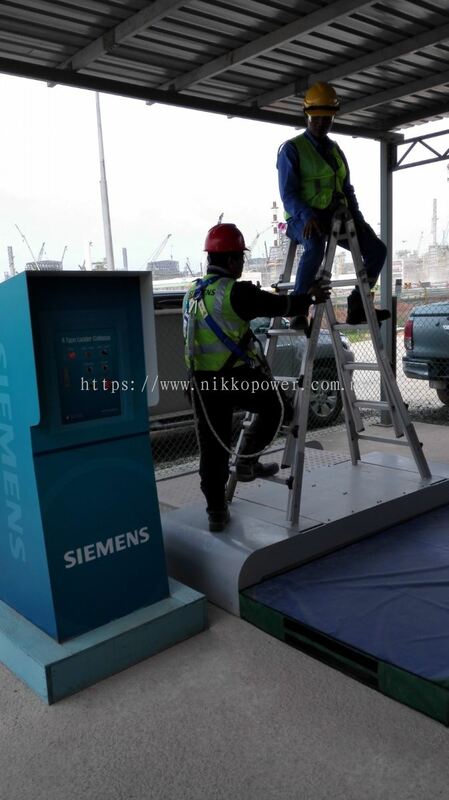 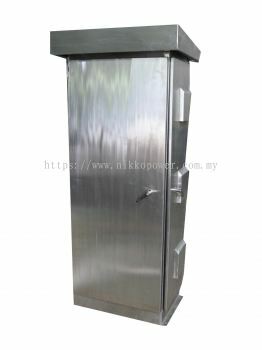 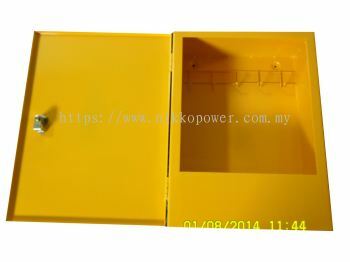 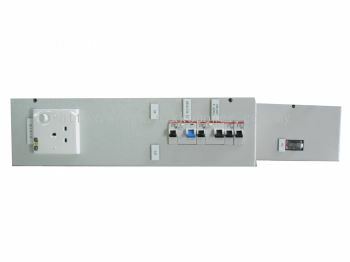 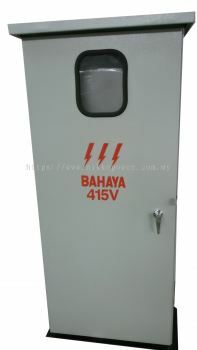 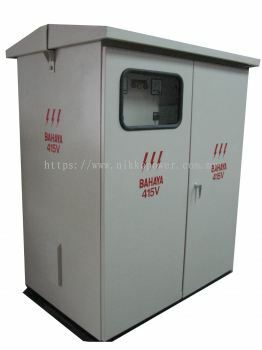 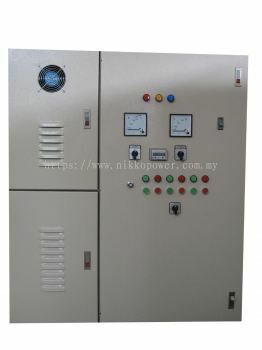 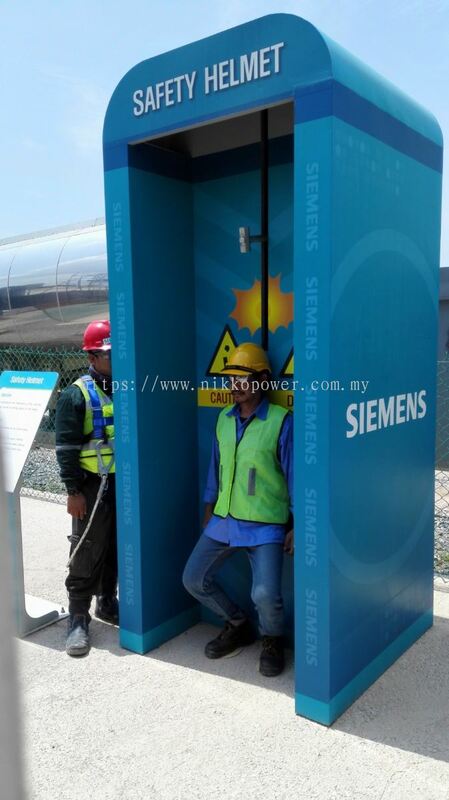 NIKKO POWER (M) SDN BHD a Low Voltage Switchboard Manufacturing Company. 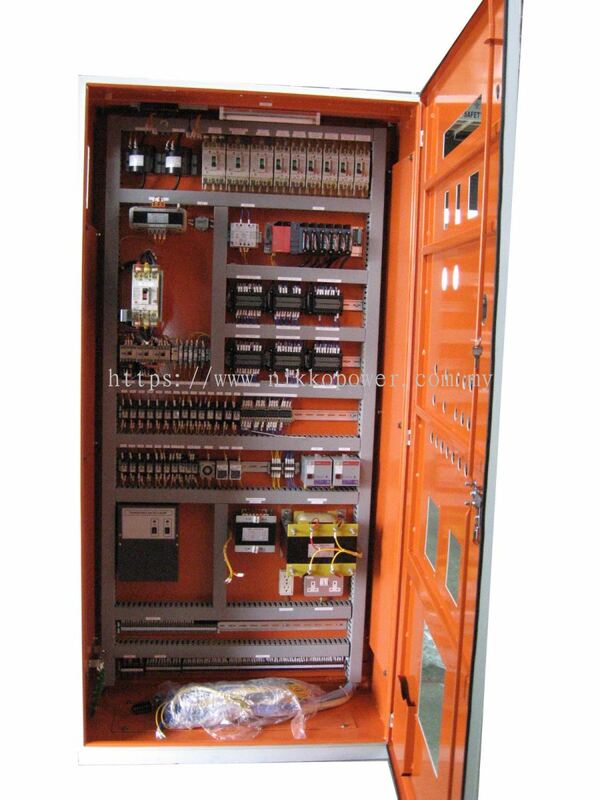 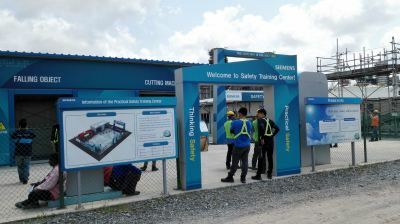 We offer you one-stop production process from initial concept to the final finished switchboards, which a complete package to your specific requirement - from design, costing, fabrication, installation, wiring, testing, commissioning and transporting. 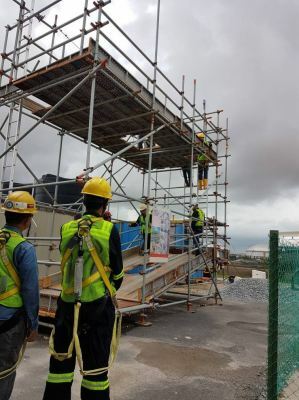 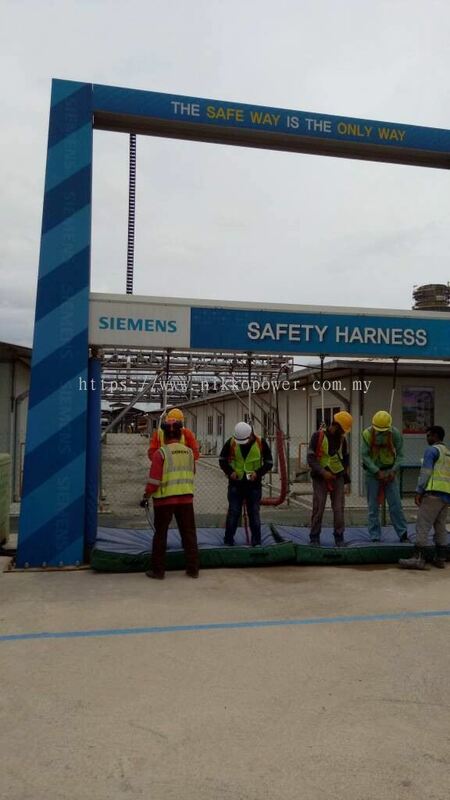 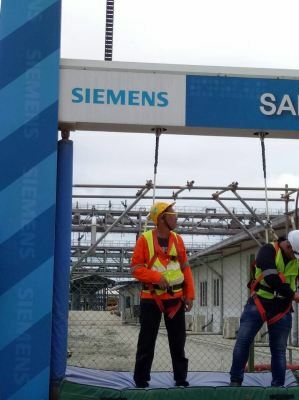 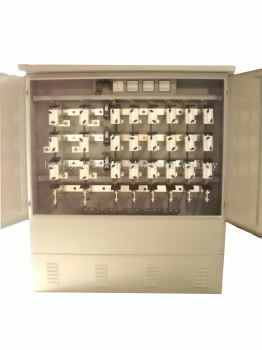 We are also providing service of upgrade and modify of existing busbar system, component, wiring and control system for the switchboard on site for various industries. 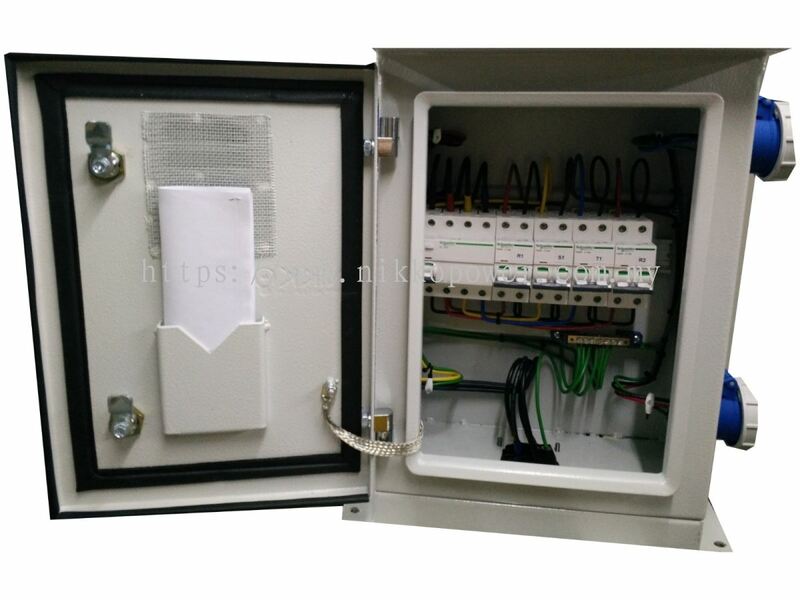 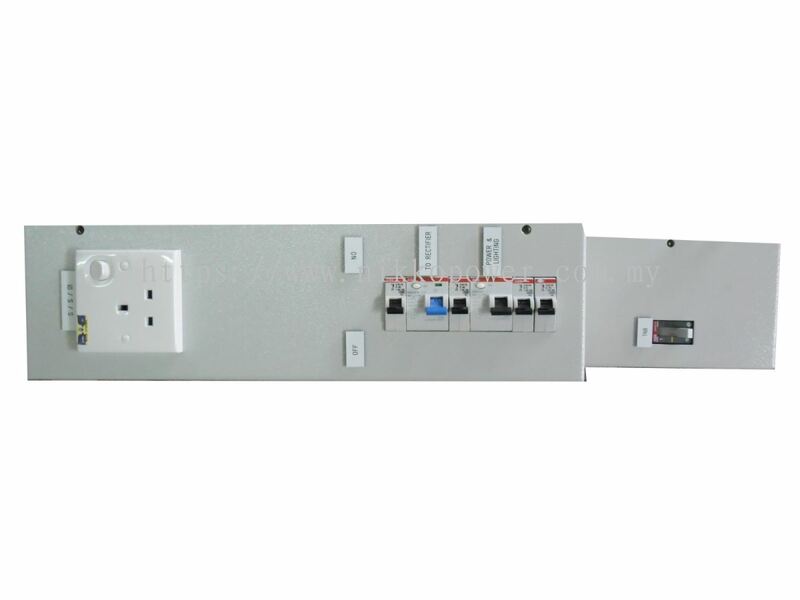 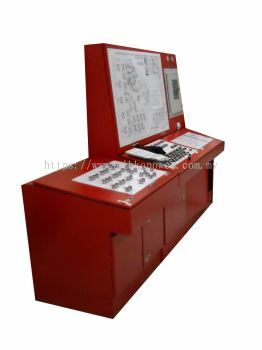 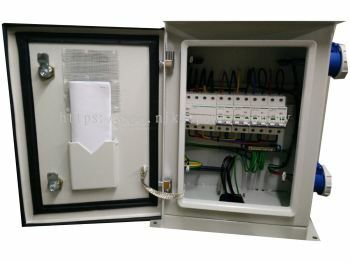 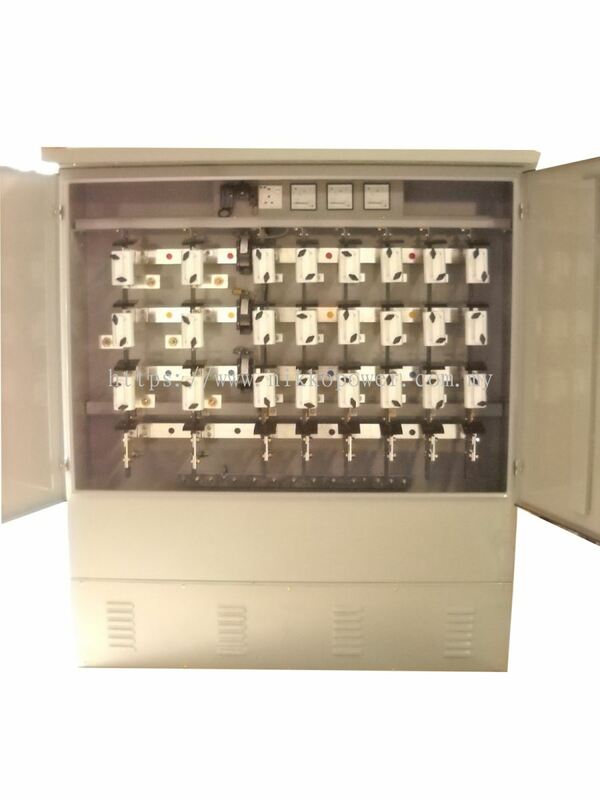 Our switchboard has been widely used in the Communication Industries, Manufacturing Plant, Oil & Gas Industries, Government Bodies, Corporate Bodies, Residential Buildings, Office buildings, Hospitals, Education Institute, and etc. 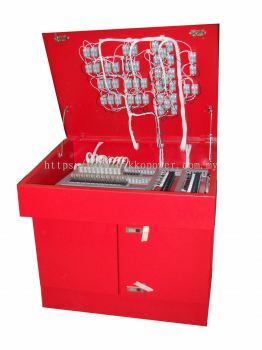 With our in-house assemble and with 100% quality inspection and quick response technical support, we ensure customers to receive the desired products with satisfaction. 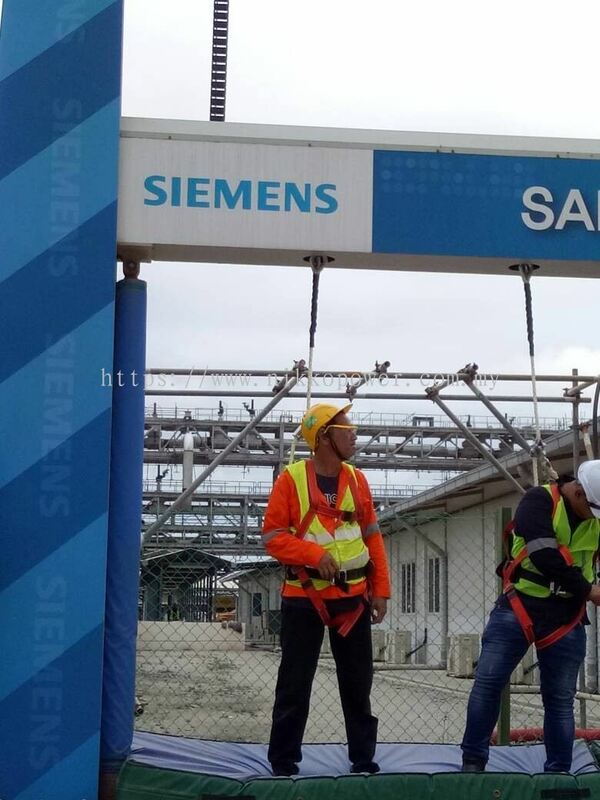 We are looking forward to being of assistance to you.